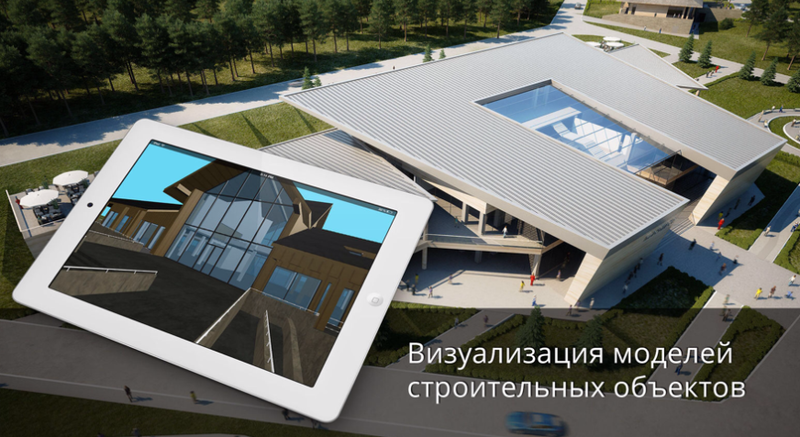 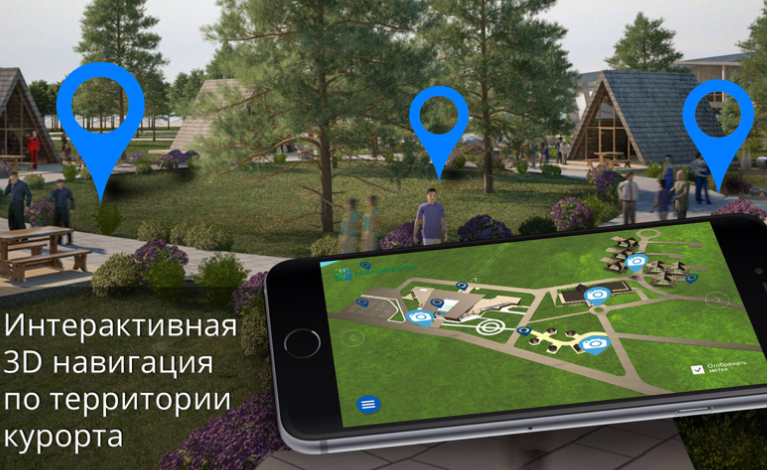 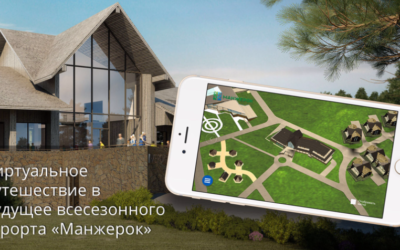 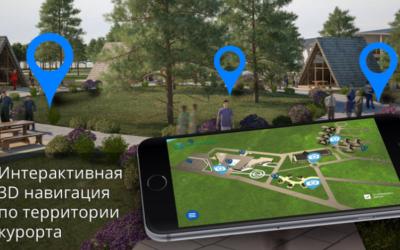 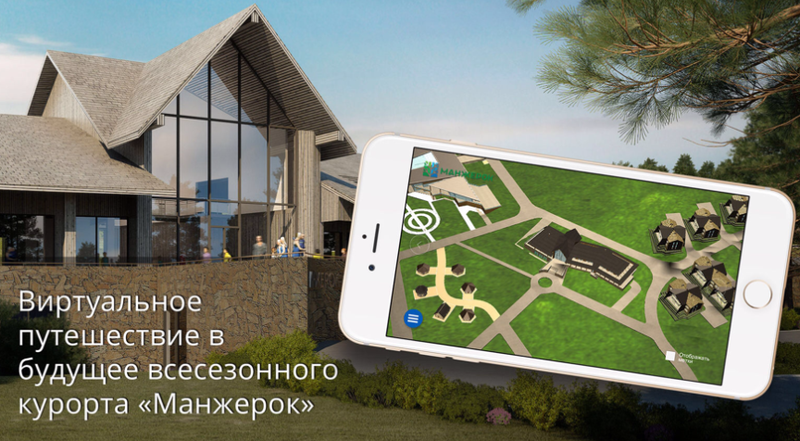 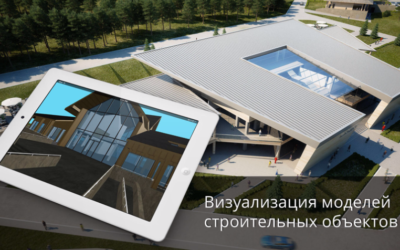 Case: showcasing and coordination of all construction stages of the new Manzherok resort city in innovative presentation format. .
What was done: we developed an AR app that enables you to use interactive mockups which easens the visualisation process.